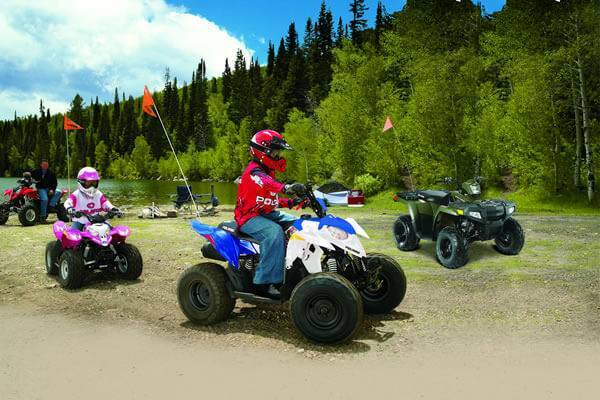 See the latest New Bike Special Offers and Promotions available at Ultimate Polaris Springwood. 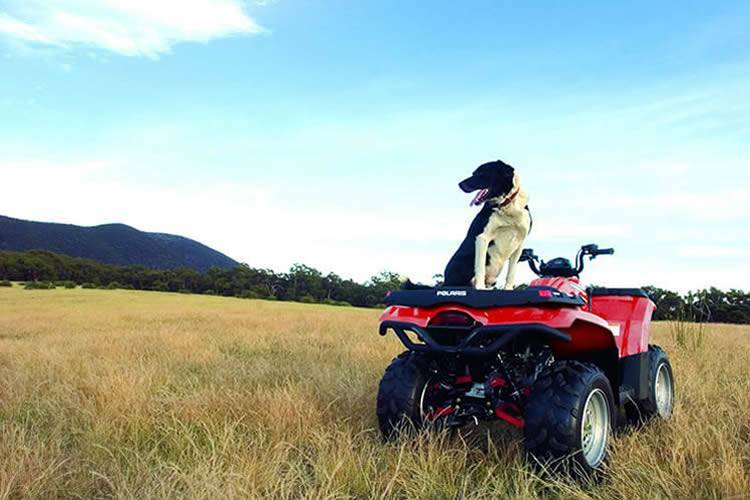 Ensuring peace of mind, ease and convenience, Ultimate Polaris Springwood Preferred Used Bikes are the best choice in QLD. Need Genuine Polaris Parts? We make purchasing them easy. We also have the best Tyre prices in town. Let the team at Ultimate Polaris Springwood find the right finance deal to suit your motorcycle needs. 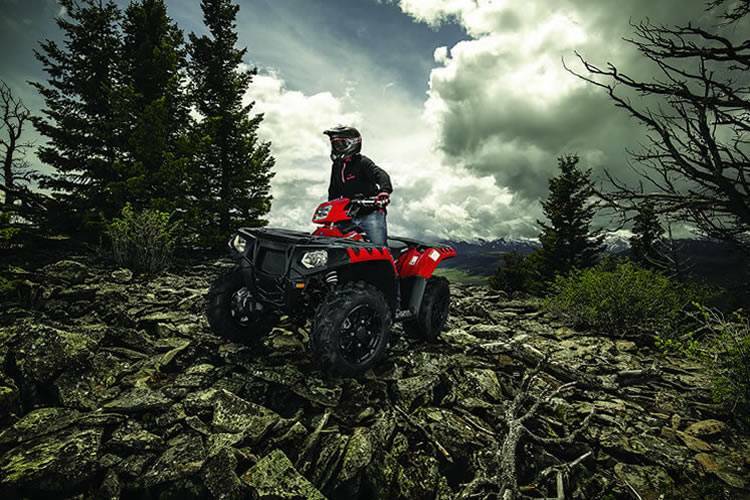 To keep your bike running at it's best, trust our team of experienced technicians at Ultimate Polaris Springwood. 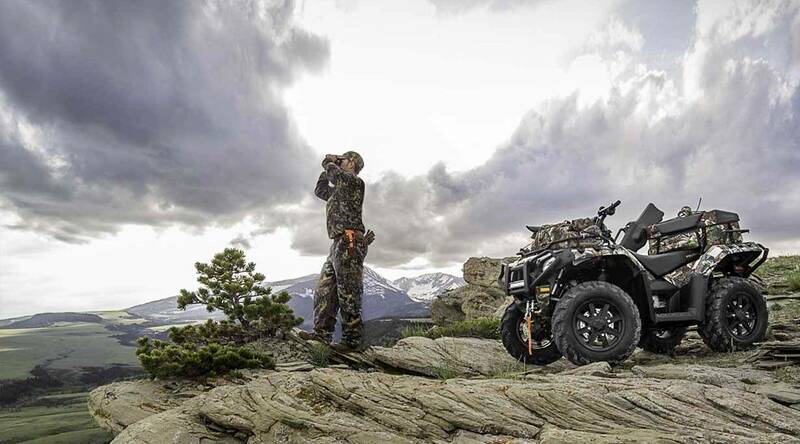 Thank you for visiting our online Polaris dealership. 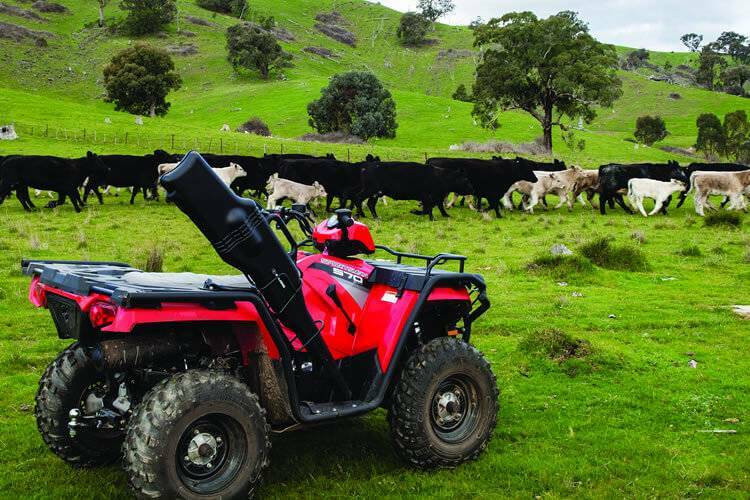 Located in Springwood, Queensland we are your #1 choice for Polaris vehicles on Brisbane’s Southside. Ultimate have been serving Springwood and the surrounding area for over 5 years and are proud to be introducing Polaris to Brisbane Southside in 2018. 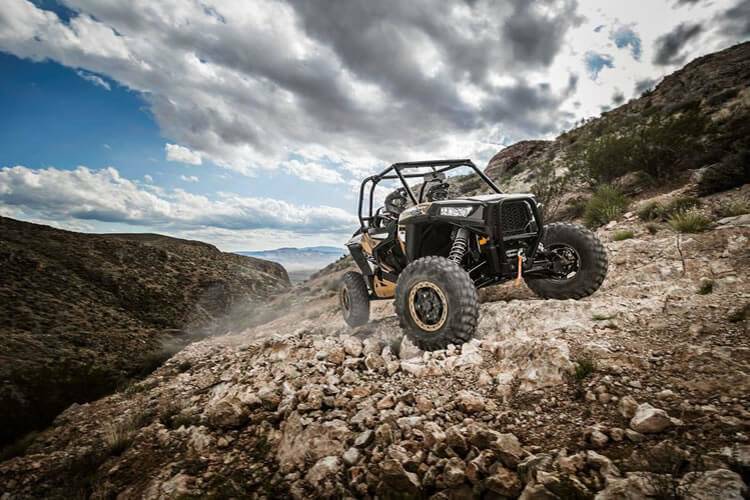 Our website contains up-to-date information on the popular range of Polaris ATVs and Off Road vehicles. 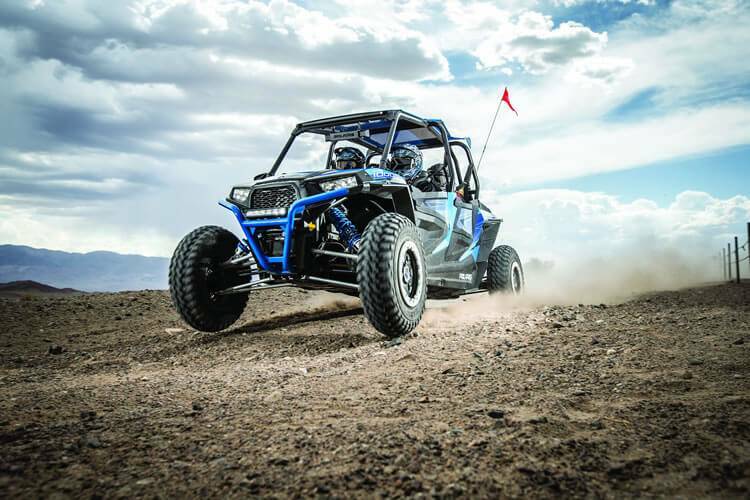 As a Polaris dealer, Ultimate Polaris Springwood provides you with the latest Polaris vehicles, which are designed to thrill, provide safety and comfort and can help meet the demands of daily life. 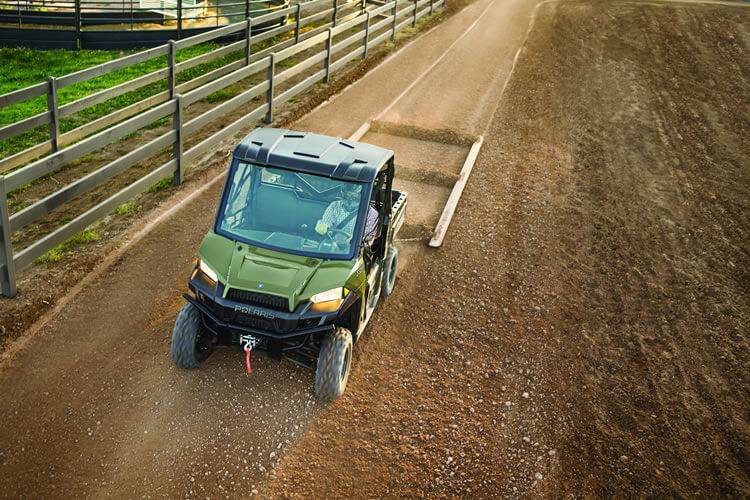 Explore our online showroom to see the exciting range of Polaris vehicles, including the latest Ranger models. Check out our current New and Used bikes and latest local special offers. If you require vehicle finance, contact our business manager to discuss what option is right for you. 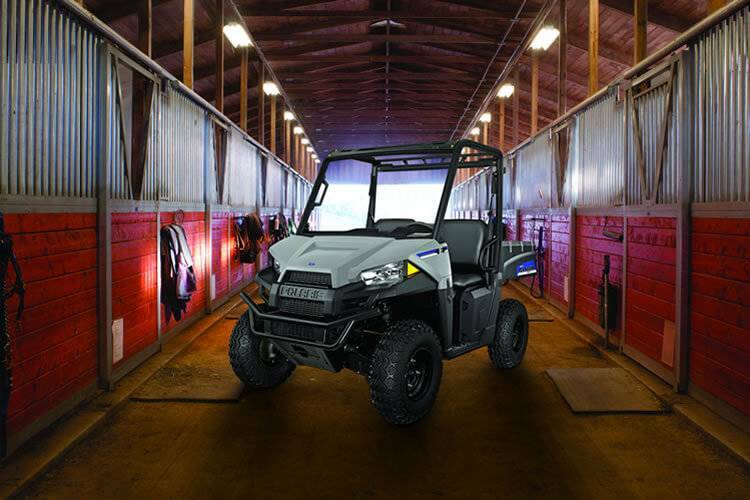 No matter what you need, our team of experienced sales staff at Ultimate Polaris are here to help. Why not book a test drive in the vehicle you have always wanted! 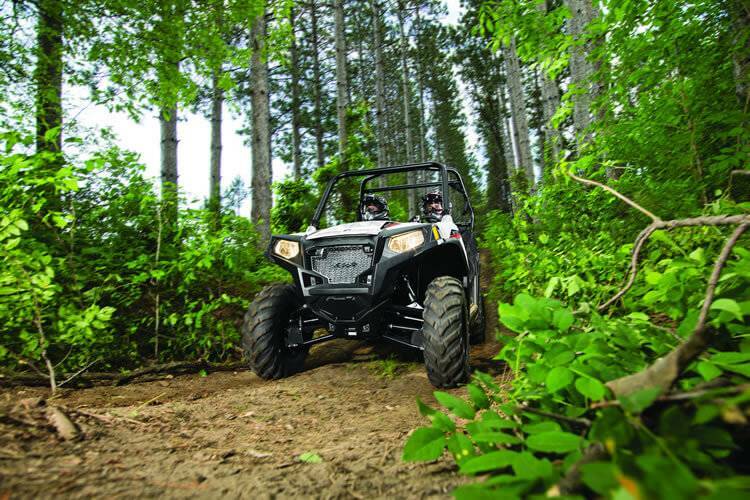 You can do it all at your leisure, on our Ultimate Polaris site.